Slysoft AnyDVD is a widely used tool to remove DVD copy protection and usually works together with its CloneDVD to copy protected DVD movies to computer. However, AnyDVD is only available in Windows. Since you're here, you're likely looking for a software program that can be a replacement for AnyDVD for Mac to decrypt DVD copy protection on Mac. The good news is that although there is no Mac version of Slysoft AnyDVD, there are numerous programs that can bypass DVD protection on Mac (including Mountain Lion) and serve as alternatives to AnyDVD for Mac. Here Aimersoft Video Converter Ultimate for Mac is recommended as the best AnyDVD equivalent for Mac. With it, you can decrypt DVD restrictions and copy your DVD movies to DVD disc, DVD folder, ISO, computer, iPhone, iPad, iPod, etc. without any third party tool. Now download it and follow the guide below to back up your encrypted DVD movies with ease! After downloading, install and launch Aimersoft Video Converter Ultimate for Mac. Then you will need to choose an output style from the three as the picture shows: Video, Audio and DVD. To copy your DVD movies to DVD, simply select copy DVD and follow the pop-up window to load your target DVD movies to the program. For protected DVD movies, this Ultimate tool will remove the DVD encryption automatically. There are 4 output options as the below picture shows: DVD Disc, DVD Folder, .dvdmedia, and ISO Files. 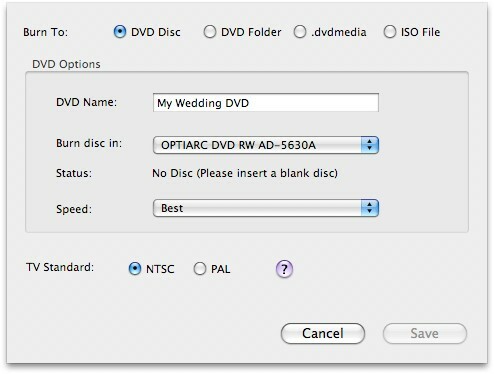 Next, type a name as the label of your new DVD and click "Save" to start copying your movies. Very easy and much more convenient than AnyDVD, right? Don't hesitate to download and try it now! 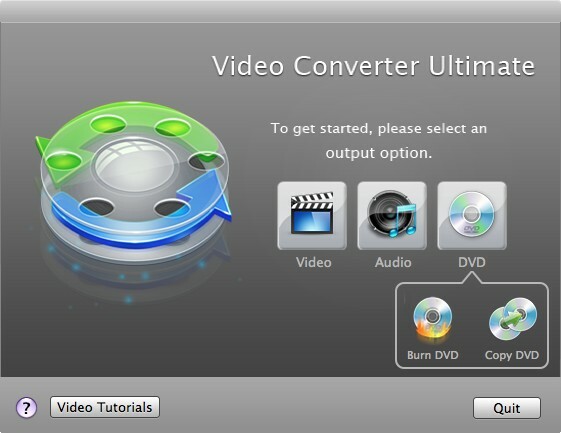 Tips: Besides copying DVD movies, Aimersoft Video Converter Ultimate for Mac can also help you convert videos, download videos, rip DVDs, burn DVDs and more. Can the program be used for Mac Yosemite? I am also interested in removing region coding, as I watch both American and European disks. However, this needs to work on blu-ray disks as well. And it would also need to be able to shrink (re-encode) blu-ray and dvd disks. Does it? Hi, Rodolph, Nexflix DVDs are well supported. Would this work for all DVD's, such as a Netflix DVD? We have Netflix and certain DVD's are not available on Instant Play (Streaming). This is great. Thanks very much! !